Is your brand remarkable? Not remarkable in the sense of simply being liked or noticed, but remarkable in the sense that people go out of their way to tell other people about their experience with your product or service. In the words of Seth Godin, are you a purple cow or a brown cow? While online ratings, reviews and recommendations help guide today’s consumer purchasing decisions, it is often at the expense of good old fashioned word of mouth recommendation. In fact, most consumers continue to look to their peers for face-to-face advice and recommendations about their favorite brands. Offline peer recommendations is perennially cited as the most trusted source of information by consumers. 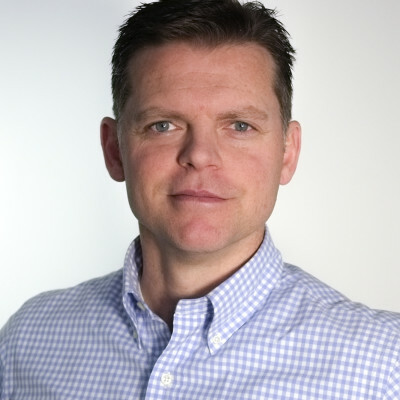 Being remarkable is what drives word of mouth recommendations. Whenever the opportunity presents itself, I always like to share my NASCAR story. When my son was 5 years old, he developed an affinity for NASCAR. He would watch races from start to finish, including the pre-race analysis. Post-race we would go online to watch highlights and driver interviews. Mid-week we would start discussing who would win the next race and why. My son was addicted and I was baffled. I had not grown up a NASCAR fan nor could I name a family with genetic predisposition toward motorsports. My son’s passion for NASCAR continued to grow to the point where he asked me if I knew how to build a NASCAR. He wanted me to build him a stock car so he could start professional racing career as soon as possible. I can barely assemble IKEA furniture let alone a high-performance race vehicle. While I did not have the answer, I knew someone who possibly did: Chad Knaus, pit crew chief for good ole’ number 48, Jimmy Johnson. So we sat down at the computer and I typed, verbatim, the question my son needed answered. 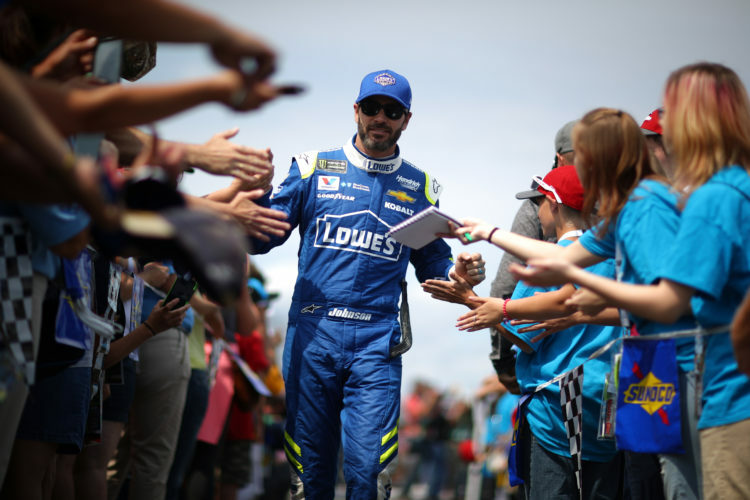 He scribbled his name and we mailed our letter to Hendrick Motorsports and waited, not fully expecting — at least I wasn’t – that we would get a response. 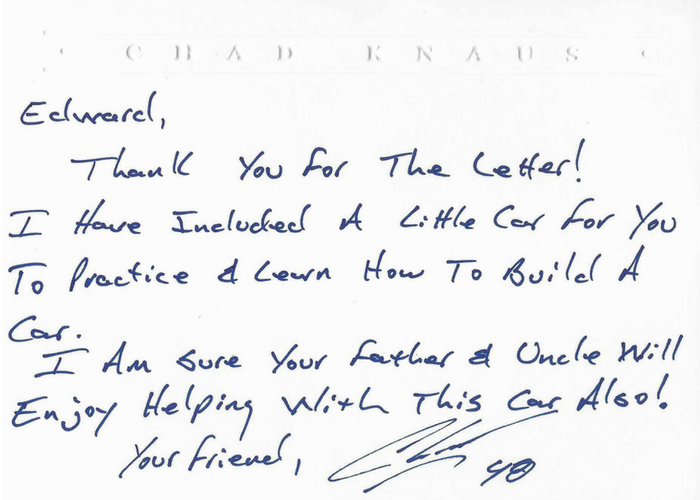 After two weeks of my son asking if we received a return correspondence from Chad Knaus, a package appeared in the mail with the following note. I was blown away. I was expecting, at the very least, a fill in the blank message on NASCAR letterhead. Little did we expected a handwritten letter and Pinewood Derby car kit. From this day forward we became fans for life. When was the last time you received a handwritten response from a company? To this day, I tell anyone who will listen my story: NASCAR truly cares about the fan and the race experience. While my son’s passion for NASCAR has waned over the years, we are excited about attending this year Monster Energy NASCAR Cup Series playoff at Chicagoland Speedway. In fact, we’ve been attending NASCAR races every year since 2010 and continue to talk about what tracks we want to visit next. I truly believe NASCAR is one of the few sports that goes out of its way to connect fans and deliver remarkable experiences. Remarkable things get remarked about and NASCAR is my purple cow.